Boogey The Beat is an Anishinaabe DJ and Producer who blends traditional Indigenous songs with modern electronic beats. 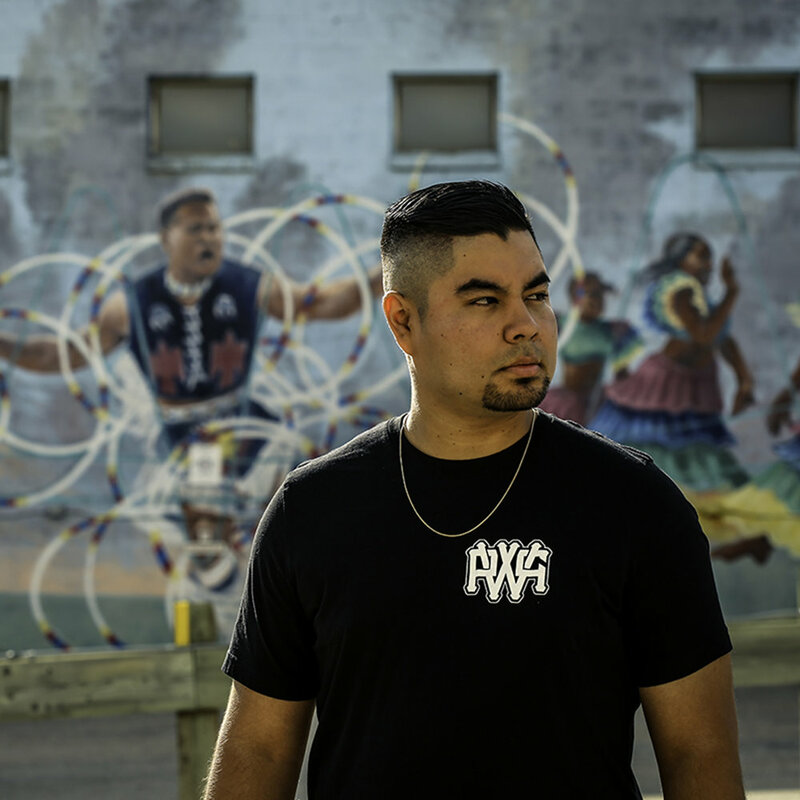 His DJing skills have landed him on stages for the Indspire Awards, Canada Day 150 Main Stage in Ottawa, National Aboriginal Day LIVE presented by APTN, and multiple festivals across Turtle Island. A collaboration with Winnipeg-based funk band Burnt Project-1 on the release titled "The Blacklist" earned them a nomination for Aboriginal Recording of the Year at the 2013 Juno Music Awards. His first single, HOKA, reached number 1 on the Indigenous Music Countdown and landed him licensing opportunities providing music for CBC, APTN, and Vice Media.